Maintaining good exercise regimen may be difficult and risky, especially for people with Type 1 diabetes, because exercise tends to cause fluctuations in blood sugar, which may even become dangerous,researchers warned. 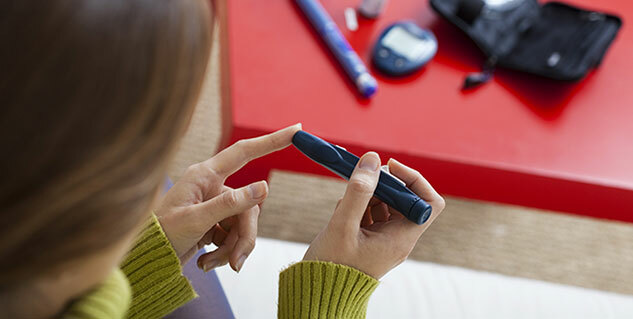 Patients with Type 1 diabetes have to monitor their blood glucose levels before, during and after exercise, said Michael Riddell, Professor at York University in Ontario, Canada. Regular exercise can help individuals with diabetes to achieve their blood lipid, body composition, fitness and blood sugar goals. 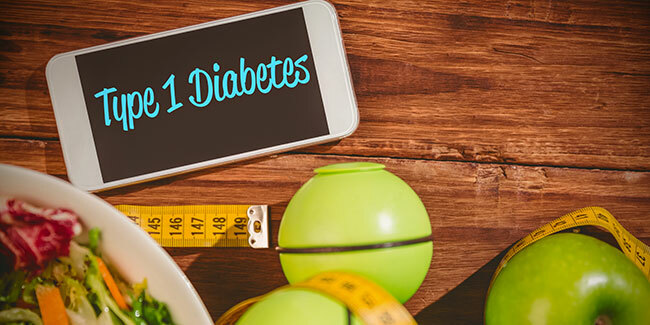 However, for people living with Type 1 diabetes, the fear of hypoglycemia, loss of glycemic control, and inadequate knowledge around exercise management are major barriers, Riddell said. In the study, published in the Lancet Diabetes & Endocrinology, a team of 21 international experts brought out a set of guidelines on glucose targets for safe and effective exercising as well as nutritional and insulin dose adjustments to prevent exercise-related fluctuations in blood sugar. Diabetic patients should maintain a healthy body weight nor do they achieve the minimum required moderate-to-vigorous aerobic activity of150 minutes per week. In paediatric patients, exercise reduces the cardiovascular disease risk profile, improves the sense of well-being and brings down average blood glucose levels, whereas in adults, being physically active may decrease the risk of both diabetic eye disease and kidney disease. They also have a better chance of achieving target levels of glycated hemoglobin levels, blood pressure levels and a healthier body mass index (BMI) when compared to inactive patients, Riddell said. The results showed that aerobic exercises such as walking, jogging or light cycling are associated with reductions in glycemia while anaerobic exercise like sprinting, heavy weight-lifting, and interval sports like hockey are known to temporarily increase glucose levels. Hence, a clear understanding of the physiology of different forms of exercise and the changes that can influence glycemia during exercise may ensure safe and diabetes control, the researchers noted.